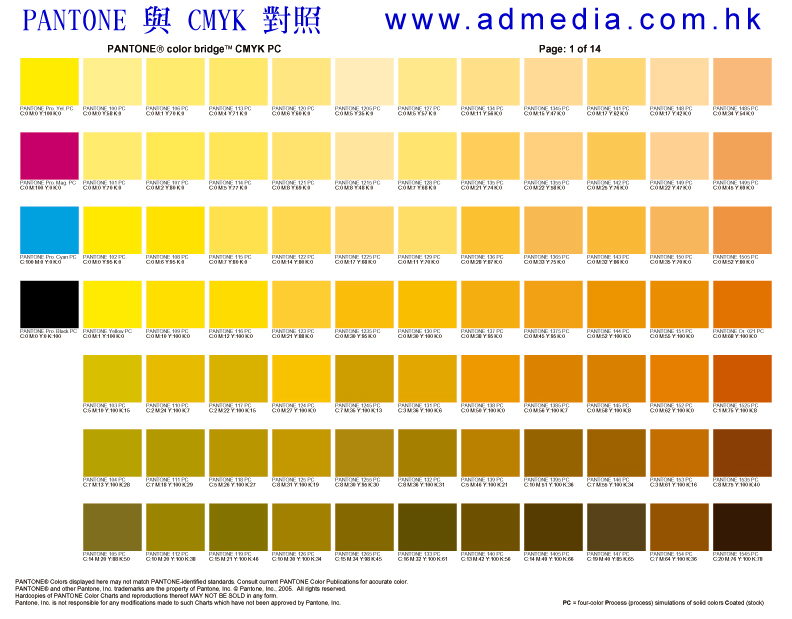 Pantone Color Chart: This chart is a reference guide only. Pantone colors on computer screens may vary based on the graphics card and monitor used in your system. For true accuracy use the Pantone Color Publication. 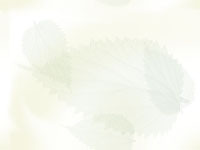 Send mail to ama8802@yahoo.com.hk with questions or comments about this web site.